The abstract of the poster will be be published online in the December 3 supplemental volume of Blood. 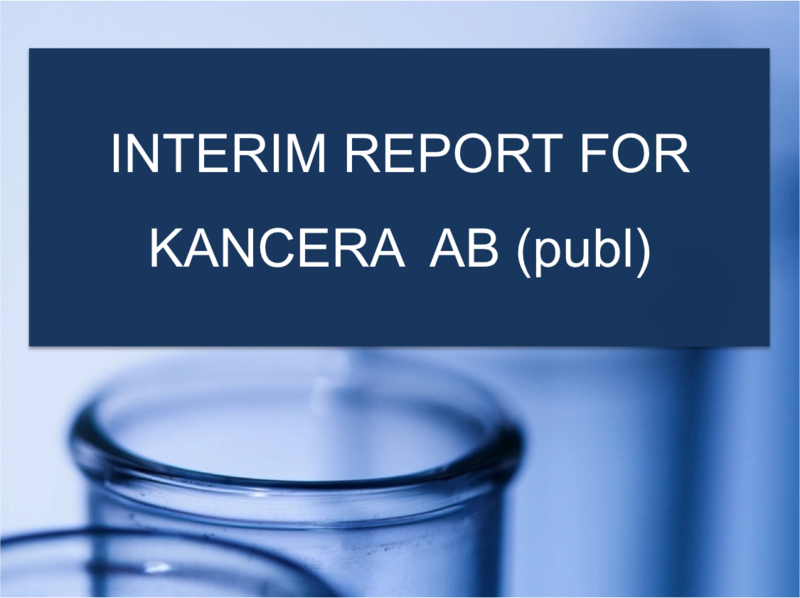 The work is part of the cooperation between Kancera’s research group in Solna and Håkan Mellstedts research group at Cancer Center Karolinska (CCK). The poster will be presented by Dr. Hojjat-Farsangi at CCK.